cell culture supernates, serum and plasma(heparin, EDTA, citrate). Sandwich High Sensitivity ELISA kit for Quantitative Detection of Human Flt-3ligand. 96wells/kit, with removable strips. *The recommended anticoagulants are proven to not block the antibody binding sites on the target antigen. Please do not collect blood sample with other anticoagulants that are not specified above or contact us to check for feasibility. There is no detectable cross-reactivity with other relevant proteins. Microplate reader in standard size. Adjustable pipettes and pipette tips. Multichannel pipettes are recommended in the condition of large amount of samples in the detection. Clean tubes and Eppendorf tubes. Washing buffer (neutral PBS or TBS). Preparation of 0.01 M PBS: Add 8.5g sodium chloride, 1.4g Na O and adjust pH to 7.2-7. Three samples with differing target protein concentrations were assayed using four different lots to measure the CV% lot to lot variance. To assay reproducibility, three samples with differing target protein concentrations were assayed using four different lots. *number of samples for each test n=16. *The typical data is obtained from Boster's internal QC result and for reference only. It may differ from the lab test results of the end users. It is more important that the user's lab test results reflect the same linearity demonstrated in the typical data than achieving exactly the same O.D. values. Isoform 1: Cell membrane; Single-pass type I membrane protein. *if product is indicated to react with multiple species, protein info is based on the human gene. Stimulates the proliferation of early hematopoietic cells by activating FLT3. Synergizes well with a number of other colony stimulating factors and interleukins. *You can search these to find other products in these research areas. Fms-related tyrosine kinase 3 ligand(FLT3LG), also known as Flt-3ligand or FL, is a protein which in humans is encoded by the FLT3LG gene. It is mapped to 19q13.3. Flt-3ligand is a hematopoietic four helical bundle cytokine. It is structurally homologous to stem cell factor(SCF) and colony stimulating factor 1(CSF-1). In synergy with other growth factors, Flt-3ligand stimulates the proliferation and differentiation of various blood cell progenitors. Besides that, Flt-3ligand can control the development of Dendritic cells(DCs) and is particularly important for plasmacytoid DCs and CD8-positive classical DCs and their CD103-positive tissue counterparts. Flt-3ligand also can enhance the response of stem and primitive progenitor cells to other growth factors to generate all myeloid lineages except erythroid cells. Here are featured tools and databases that you might find useful. Order 4+ of the same ELISA kit and get 20% off| Order 20+ of the same ELISA kit and get 30% off . Download troubleshooting handbooks for IHC, Western blot and ELISA for FREE. We promise all of our products perform as described in datasheets. Q: The volumes of my samples are small, would it be possible to use 50µl/sample? A: There are two solutions for insufficient sample volume. 1. Diluent the samples with the provided sample diluent buffer into 100ul. 2. Add 50ul of standard solution, when 50ul of sample will be added into a well. Q: Will this kit work on tissue samples? A: For tissue homogenates, endogenous biotin should be considered. Endogenous biotin in tissue homogenates might introduce false positive signal. Please run the test as described below to confirm if there is Endogenous biotin in the tissue lysate samples using the ELISA kit. • Add tissue homogenates into the wells and then add ABC and TMB without adding any biotinylated detection antibody to see if any signal will be observed. • If no signal is produced, then you can work on the tissue sample by using the kit. Q: Is it possible to dilute 10X TBS stock that is 250mM Tris Base/Tris-Hcl, 27 mM KCl, and 1.37M NaCl to be used as the wash buffer? A: You can dilute the 10X TBS stock to 1XTBS and test the pH value of the 1xTBS. The 1XTBS can be used if the pH value falls in the range of 7.2-7.6. Q: Would your kits work normall with samples from Wistar Rat? A: Our kits would work normally with samples from Wistar Rat. Q: How can I store the dissolved wash buffer for a longer period of time? A: You can prepare a concentrated wash buffer (25X) which can be stored at 4°C for 1-3 months. Q: Does the TMB color developing agent contain H2O2? A: Yes, the TMB color developing agent contain H2O2. Q: Does this ELISA kit contain any product produced in humans or primates? A: None of the components in our ELISA kits are produced in humans or primates. Q: What is the volume of the recombinant protein control? What is its shelf life? A: The volume of the control is around 100pg. If unopened, the shelf life of the control is the same as the whole kit - "Store at 4˚C for 6 months, at -20˚C for 12 months." The reconstituted control can be stored at -20˚C for 2 days. A: Using the sample diluent buffer for antibody dilution instead of the antibody diluent buffer will negatively affect the test result to some extent. The values of both standard and sample might be lower than the normal values. A: Yes, it is ok to use common PBS recipes. We have tried many types of buffers with common constituents, and no significant difference was observed whatsoever. A: We detected the kit in our lab and got our values on the datasheet before delivery, but protein activity will decrease as time goes on, so you may get lower O.D. values than ours. However, it should still be in a reasonable range and the standards can be used to calculate sample values. Good linearity of curve is more important than the actual numerical value. A: It means Avidin-Biotin-Peroxidase Complex(AR1103) and you could find it in Kit Components. A: We test serum and plasma routinely, and there is very little difference between serum, plasma and whole blood. The whole blood also contains proteins we need to test. The kit can be used to test whole blood in theory. A: The acid may affect the binding of antigen to antibody, it is not recommended to use. That being said, it is unlikely to affect the reaction if the solution remains an overall neutral environment. A: The NIBSC/WHO 1st International Standard is evaluated, we always test our kits before delivery, and customers can find the test result on the protocol. If the customer needs technical support from us to analyze their data, please contact us and we ask that you provide us the following information: the lot# and production date, and when did the customer detect the kit. A: EK0354 shows no reactivity with Porcine. A: Double check the protocol for plate washing. It should be examined on three aspects: 1) Did you make the washing buffer correctly? 2) How long did you let the buffer stay in wells? 3) What was the volume of the washing buffer added to each well? In addition, pay attention when adding sample to avoid contamination. And we suggest testing the standards again. Values of standards at low concentration are more affected than that at higher concentration, so customer can still get expected values at high concentration even if there is an error. If problems persist, please contact technical support with the catalog and lot number of your product. A: The well depth is 300ul, and the max capacity is 350ul. The height of the well is 1.1 cm, and the internal size is 1 cm. A: Our Elisa kits do not come with wash solution, but we have included information about how to make washing buffer on the datasheet. Please refer to the "Material Required But Not Provided" section. We also offer washing buffer for sale separately (Phosphate Buffered Saline Powder SKU: AR0030). A: This information can be found for each kit under the "Properties" section, and you can find the immunogen sequence information in the "Overview" section. A: The kit can be used within a month sequentially if it's opened and stored at 4 degree. There is no need to use sealants, the plate can be packaged with aluminum foil bag, and for other reagents keep bottle tightly closed. A: Our Elisa kits contain 0.02% Sodium Azide. All of the components except TMB colour developing reagent and stop solution contains 0.02% Sodium azide as the preservative. A: We can provide a recombinant protein as a control. It costs $50 per control and takes 2 weeks to manufacture. We cannot provide a positive or negative control in serum. Q: Why do I get positive results for my knockout (KO) model when used as a control? A: The knockout (KO) model may contain truncated forms of the target protein which can be detected by the ELISA assay. Q: How long do I soak my plate in the wash buffer? A: The plate should soak in 0.3mL PBS or TBS wash buffer for at least 1-2 minutes in an automated wash station. Q: Can I use Tween in my wash buffer? A: While it is not recommended to use Tween in your wash buffer, small amounts (<0.1% concentration) may decrease background due to insufficient blocking. Q: What plate type do I use to set up the microplate reader? A: Our plates are made with the Corning costar plates similar to the DNA-BIND 96 -well plates. Q: What should I use for negative control? A: Please contact us for negative control suggestions. You can also check expression databases such as genecards, uniprot etc. Due to logistic reasons, we do not sell serum or lysates that we use internally for positive or negative control. A: You can find Boster's troubleshoot guides under tech support tab. Please contact us for further assistance on troubleshooting your experiment. Q: What is the normal level of this protein in my sample of interest? A: We have reviewed literature and have gathered this information for most of our ELISA kits. You can find this information on the product page or contact us if you cannot find it. However this information is only suggestive and cannot replace pilot studies in determining the optimal sample dilution ratio. Q: Is the plate separable? Can I use only part of the kit and save the rest for later? How many samples can I run with one kit? A: Yes the plate is separable. There are 12 strips of 8 wells each, all removable from the plate. The amount of samples you can run depend on a few factors. 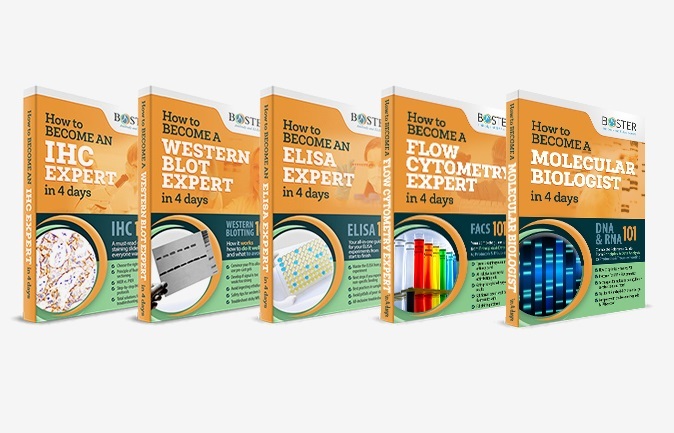 In the most common ELISA set up, you will use two strips for standards, and 10 strips for samples using duplicates, which let you run up to 40 samples per kit. Contact us if you have questions regarding other situations. Q: Does the kit contain sample preparation reagents? How do I prepare my samples? Q: Can this ELISA kit work on brain tissue homogenate, cell culture supernatant, saliva, urine, serum, whole blood or any other sample type? A: In theory the ELISA kit will work for all sample types if the target protein is present at a level that falls within the linear range of the ELISA kit detection range. 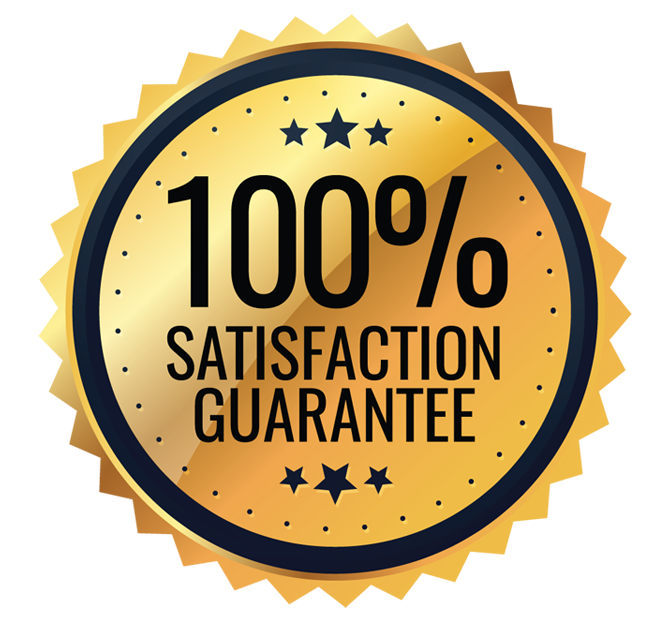 We guarantee the kit to work on the sample types that we have tested. If you want dilution ratio suggestions on these sample types please contact our technical support. For sample types that we have not tested for, we suggest you run pilot experiments to decide the optimal sample dilution. Q: Can this ELISA kit react with the pro-form of the target protein? Can this ELISA kit react with an isoform of the protein? A: In general, unless otherwise specified, the ELISA kit is pan-specific, meaning that it will react with all different forms of the target protein if they share the majority of the target protein's sequence. The capture and detection antibodies are reactive to the entire sequence of the standard protein. You can find the sequence information of the standard protein in the "immunogen" section. For more information about the specificity of the kit for your particular experiment, please contact our techincal support. Q: Can this ELISA kit react with human, mouse, rat or other species? A: If the kit is reactive to another commonly used species (human, mouse, and/or rat), we would have listed it as a separate product. 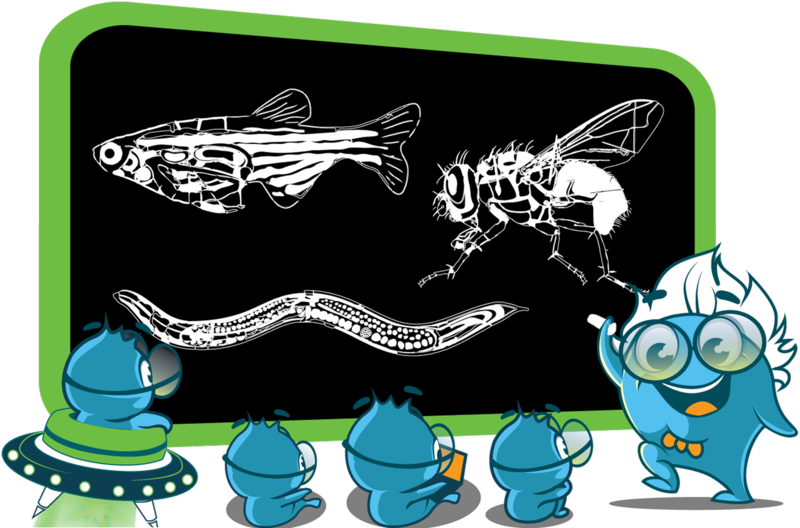 If you want to check cross-reactivity to a species that is not included in the 3 species listed above, please contact our technical support for more information. As a rule of thumb, if the sequences are 90%+ identical, there is a high chance of cross-reactivity for your species of interest.